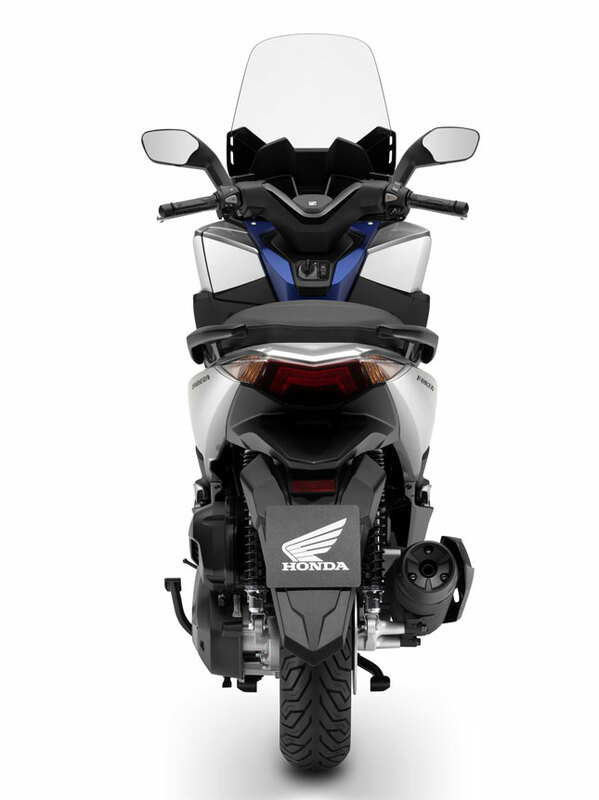 At just 125cc, the Honda Forza 125 sits comfortably in the 'everyday commuter' class of motorcycles. 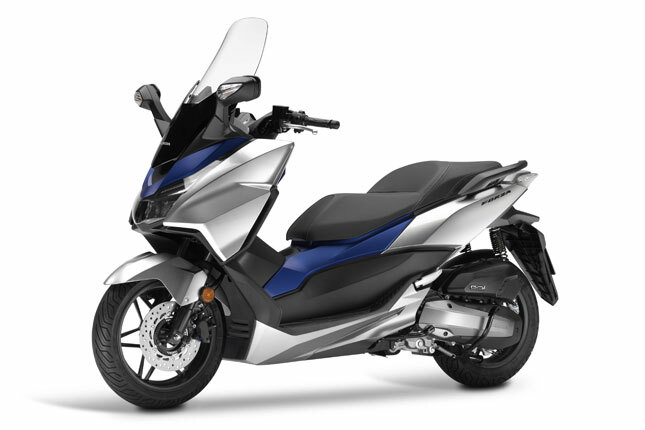 Still, Honda boasts that the small bike is able, offering the highway ability and comfort of a larger bike along with the nimble handling and sporty acceleration of a lighter machine. This might be why it's the best-selling premium scooter in Europe for 2016. 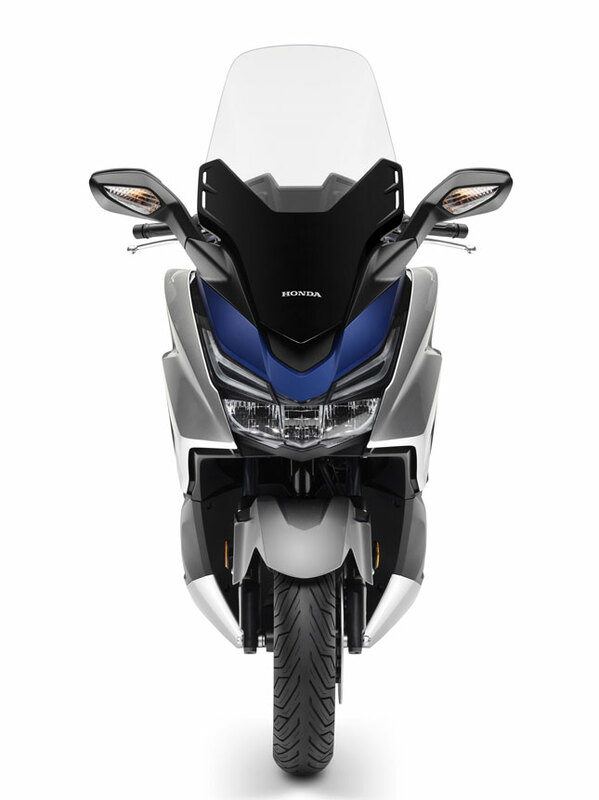 “The team’s aim with the Forza 125 was to make the ultimate 125cc scooter, with the very best of everything. 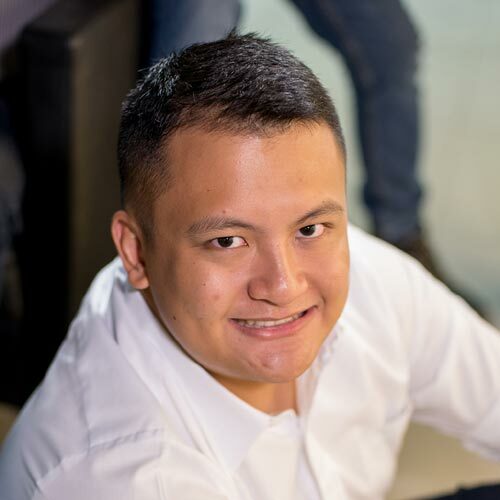 It offers both great highway performance for a fun, easy commute, and class-leading acceleration for the city. 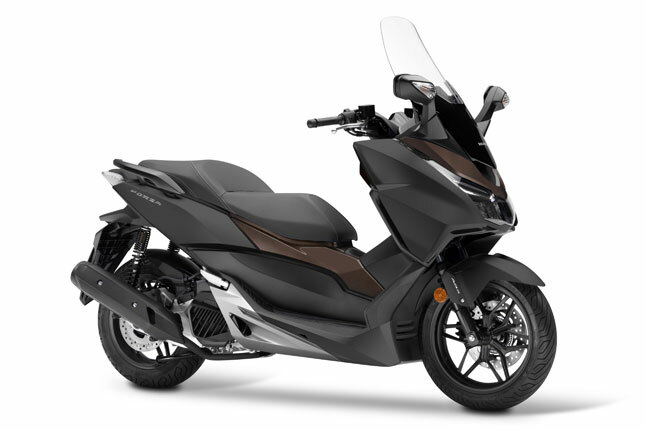 All with classy, premium styling, and a very strong focus on practicality and comfort,” said Forza 125 large project leader Tomokatsu Suda in a statement. The most significant and nifty change is the addition of the Honda smart key system. 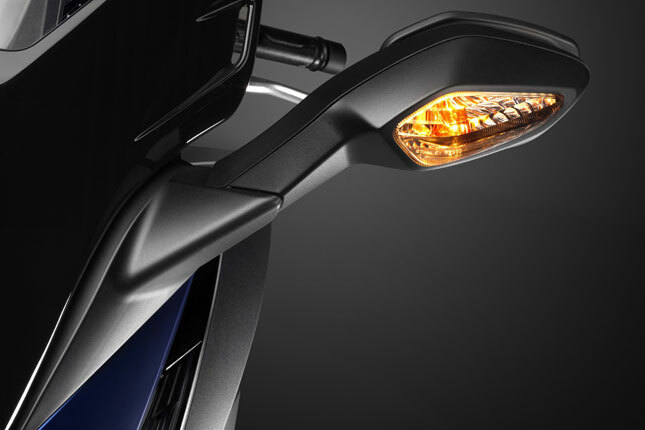 With this, riders will no longer have to fumble for their keys to switch on the bike, or to open the fuel cap and seat. 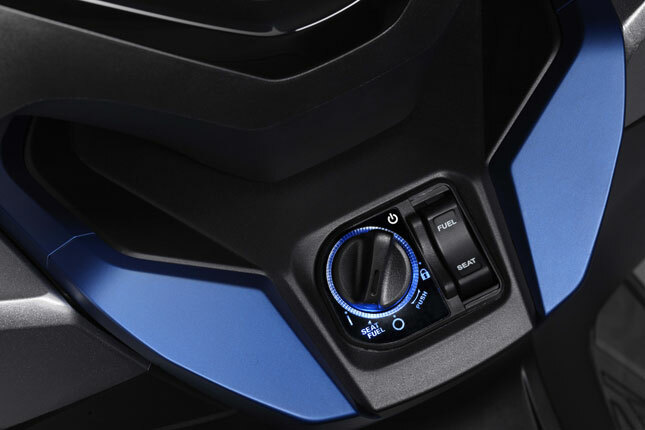 A few select switches and buttons have been added to ensure an easier and more convenient ride. Another upgrade is the revised rear suspension, which claims a more progressive damping feel. Also new are Michelin City Grip tires for added road traction and feel under any weather condition. The bike runs on a four-stroke, four-valve engine, mated to a transmission that has been upgraded with a higher gearing ratio. 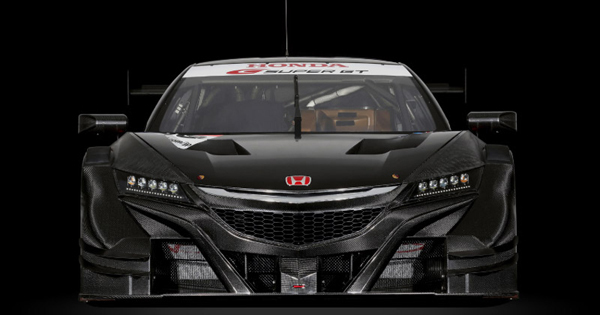 The 11.5-liter fuel tank has been tested by Honda to last for 500km, and can achieve a 43.5km/l fuel efficiency rate. The 2017 Forza 125's aggressive and sporty look will be available in three new colors: Black Matt Ruthenium/Silver Metallic, Matt Cynos Gray Metallic/Matt Pearl Havana Brown, and Lucent Silver Metallic/Matt Pearl Pacific Blue. It's also available in Matt Cynos Grey Metallic/Black and Matt Pearl Cool White/Matt Pearl Pacific Blue as per last year's model. 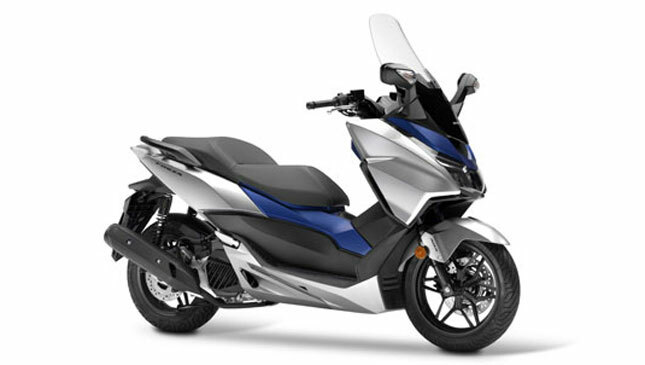 No word yet if or when this scooter will hit Philippine shores, but we're crossing our fingers.